The absolutely wonderful watercolor illustrations you see on Twist Collective were done by the very talented Eloise Narrigan. 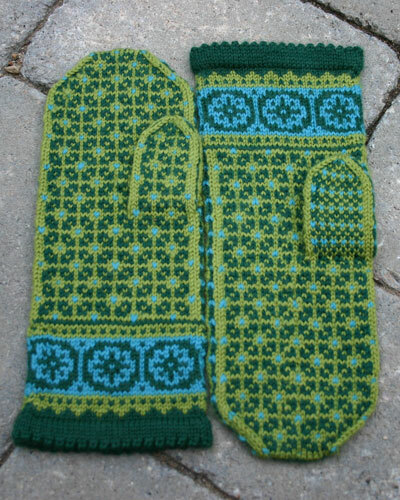 You can also see the Postwar Mittens on Ravelry. Need the yarn? You’ll find it here. 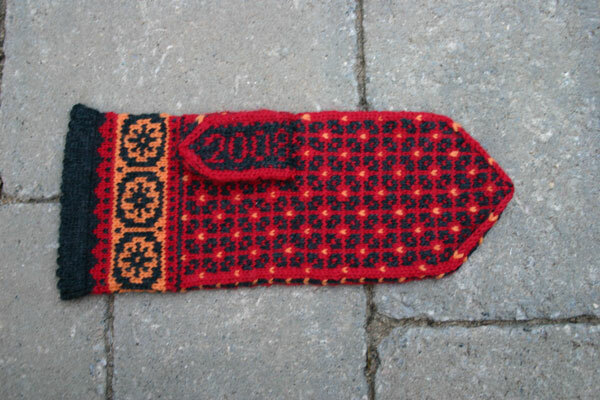 This entry was posted in Blogroll, Knitting, Mary Ann's Designs, Norwegian Knitting, On Twist Collective and tagged Baby Ull yarn, circular knitting, Dale Baby Ull, Dale of Norway, Knitting, knitting design, ladies mittens, latvian mittens, mittens, stranded knitting, twist collective. Bookmark the permalink. I was agog over the mittens when I saw them in this issue. The color combinations are really wonderful. Congratulations. 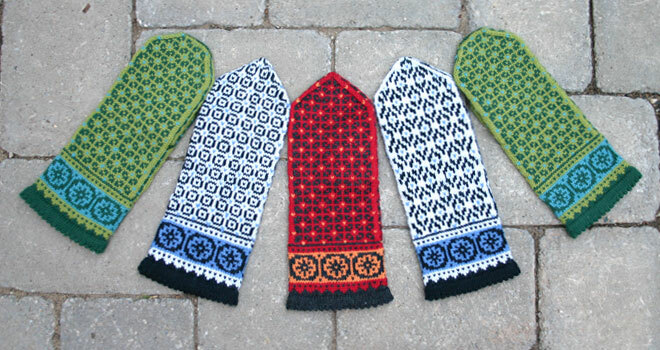 I am a DON collector of patterns, yet to start a sweater, done some fairisle, LOVE it, and just found your patterns on Ravelry. Enjoying all of your finished project pics! !